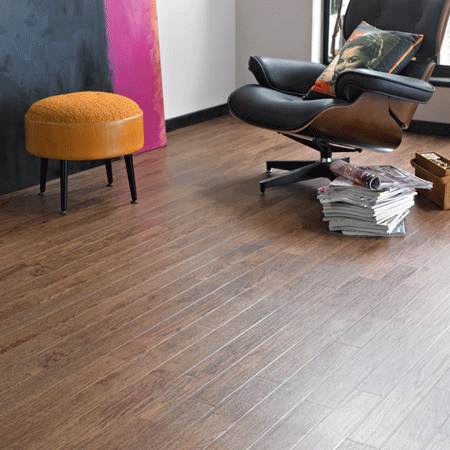 Looselay is new format of a luxury vinyl tile thats easy to install with the enhancements of being accoustic and having recycling properties.It gives you an advantage of no glue and in some cases no preparation work for the subfloor. The collection consists of 7 wood and 4 four tiles and with winning the best Neo Con Innovation award 2011 it really is a way forward. For the LLT202 Indiana installing can be very quick and with no mess of glue thanks to Patent of the Grip Backing. 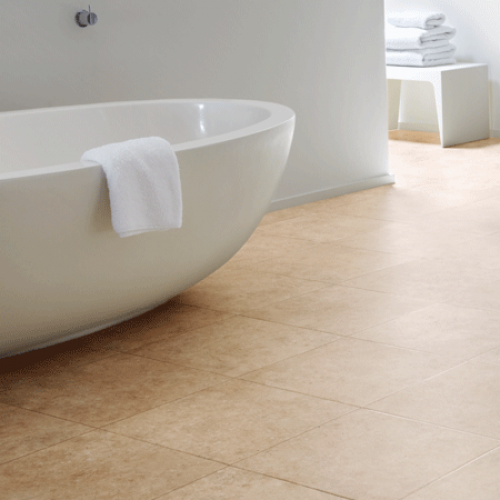 The grip backing holds the tile to the sub floor for a permanent fix with a long guarantee. 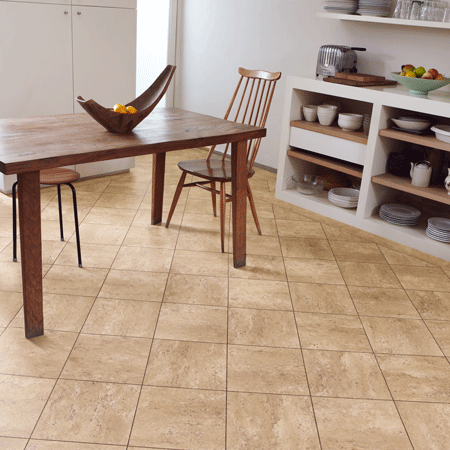 The tile has a commerical guarantee of 10 years and is fully recycleable. The cool grey look of the LLT201 Colorado gives you the feeling of warmth and space with its large rectangular look. Add feature strips to give you that classical look to go anywhere in your home or commerical area. Go to our sampling room and order one today. 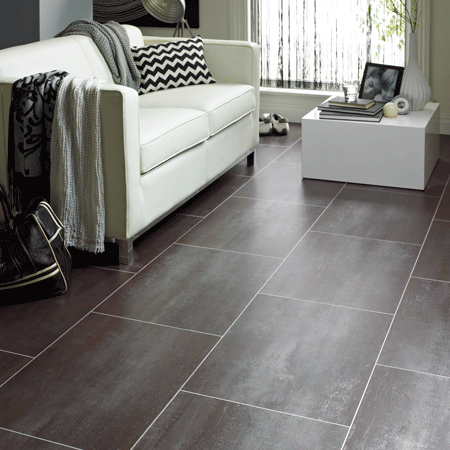 The LLT200 Arizona is a tone of soft greys giving a light and dark feature to the tile, with the large feature of 24" x 19.7" giving you that look of space and openness. 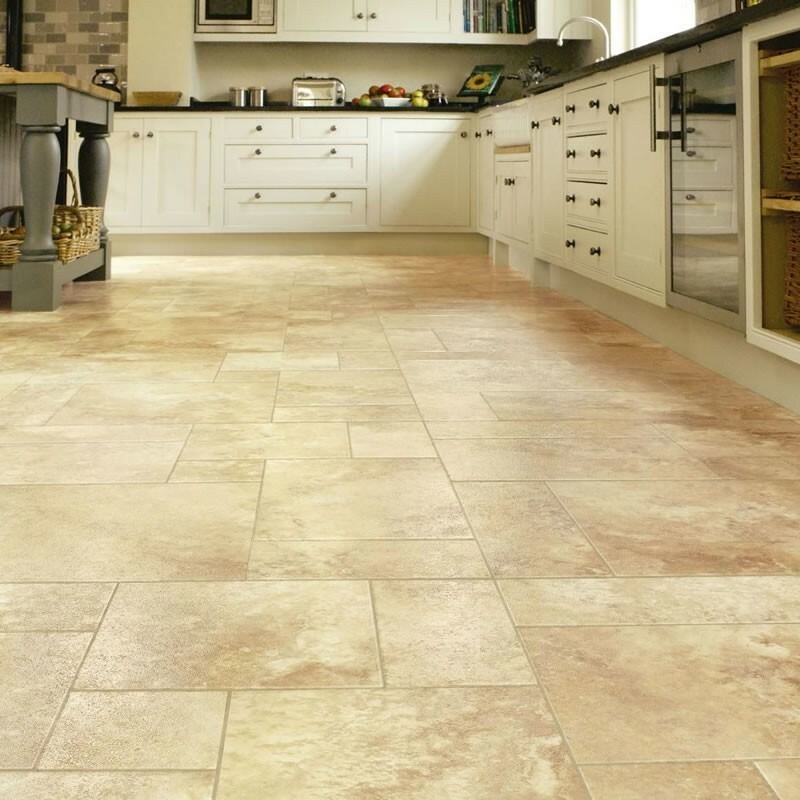 The faster and easier fitting of the LooseLay really does save you time and money and with all the guarantees from Karndean to give you a worry free floor in any location. 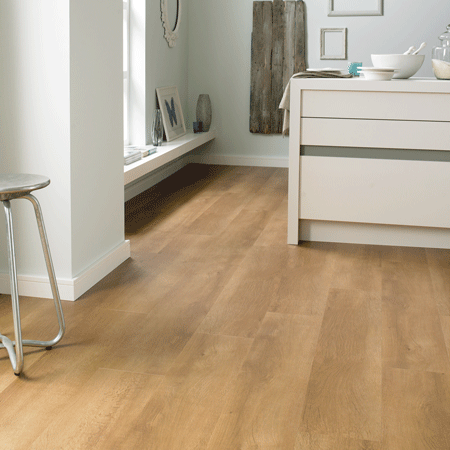 The LLP92 Country Oak is a classic colour with a weathered look to it, with the range proving popular for its speed on the installation side. This is going to be a very popular with all the guarantees (15 years ) and with a slip resistant of a R9, you have every confidence in the product. The LLP106 Antique Timber is the darkest from the looselay range with its distinctive heaving graining of light and dark tones and with the extra wide look this is becoming a popular colour. With the clever Grip Backing giving you a faster and cleaner fit with out using glue. The LLP105 Vintage Timber is a deep grain look with lovely rustic knots in a pine tone. The extra wide plank really does replicate real wood, with the guarantees of light industrial wear and an easy installation it really is proving a winner. The rustic colouring in the LLP104 Rustic Timber is a real authentic look with its long and wide plank (41.3"x 9.85") giving you that real "old fashioned Look". With the clever Grip system creating a strong bond to the sub floor with out any glue required. You can really save time and money on the installation side with the "No Glue system". 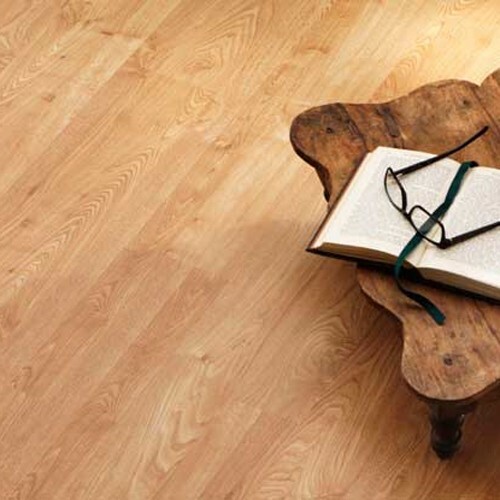 The LLP102 Heritage Oak is a rustic tone with a look of unfinished wood without the hassle of sanding and sealing. Giving you a low maintaintence and peace of mind with a 15 year wear guarantee and all fully recyclable. 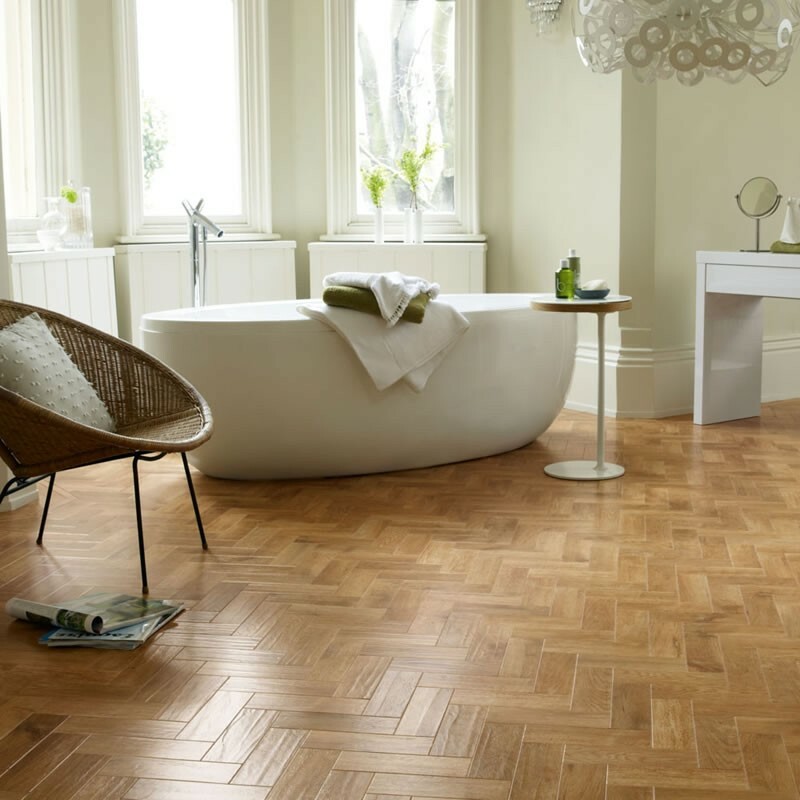 The LLP101 Traditional Oak is real rich colour of oak tones with a deep grained feel and look, all together with quicker installation time and low maintenance this is really a winning product. With the light industrial guarantee, and remember this is a fully recyclable product.